Beagle is an integrated CRM and Marketing Automation solution that delivers better leads, easier. Beagle is an integrated platform with functionality for leads management, CRM and a range of marketing automation and analytics. 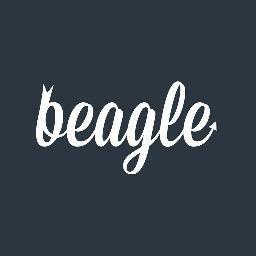 Beagle includes a forms engine, email auto-responders, in-page visitor tracking and more. Beagle is a full featured yet affordable platform designed for small businesses.